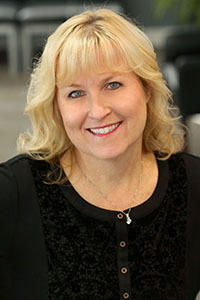 Amy works one-to-one with patients to provide a range of preventive and maintenance care. In addition to gentle and thorough cleanings, she offers a lot of education. She teaches patients why it’s important to care for their oral health and how to keep their smiles clean and bright. 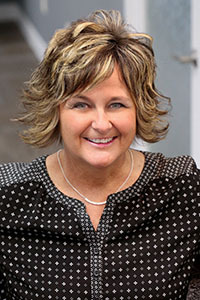 Amy has been a full-time registered dental hygienist in the Dubuque area for the past 19 years. 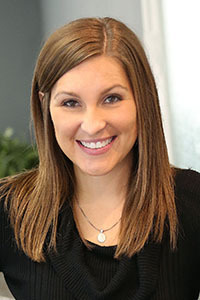 We are excited to have her join our team and help improve the overall oral health of our patients. Outside of work, Amy and her husband Scott’s three children keep them very busy. 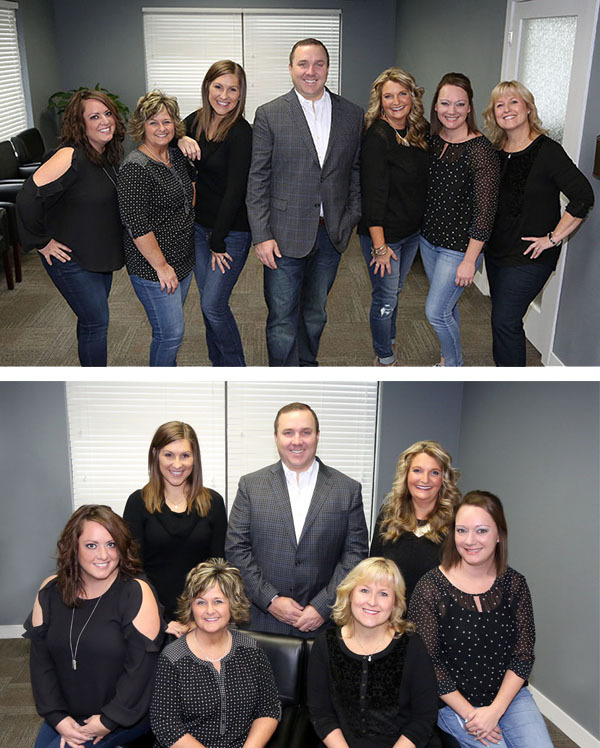 When she can make time for herself, Amy enjoys spending time with her family, watching her kids play sports, vacationing, and being active. 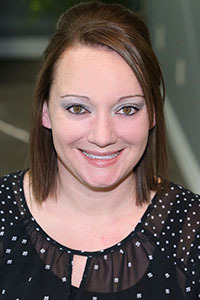 Alesha has been assisting Dr. Reed during procedures since 2009, when she graduated from the dental assisting program at Northeast Iowa Community College. 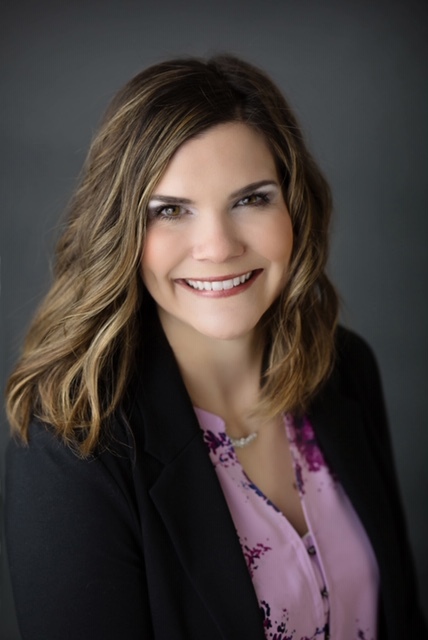 She helps to make sure that everything Dr. Reed needs for a procedure is readily at hand, but her focus is always on the patients: ensuring that they are comfortable and informed about their treatment. Alesha and her husband Brian have been married since 2013. She has two children, Jaxon and Averie. In her spare time, Alesha loves cheering on the Iowa Hawkeyes and the Chicago Cubbies! Alysia seats patients, prepares them for their procedure, and explains what will happen. During the treatment, she works chairside, to assist Dr. Reed and see to it that the patient is relaxed and comfortable. When finished, she talks with the patients about home care and checks that they’re happy with the procedure. Family is very important to Alysia. She and her husband Jeremy have two daughters. They enjoy their time together and love traveling and being outdoors. Lynn brings patients into the treatment area, makes sure they’re comfortable in the chair, and prepares them to see Dr. Reed. Working chairside, she assists the doctor with the procedure while talking with the patient about what they’re doing. When everything’s finished, Lynn offers home care instructions and answers any questions the patient might have. When she’s not working, Lynn enjoys time with her family. She and her husband Alan, who was her high-school sweetheart, have been married for almost 30 years. They have two sons, Tyler and Trevor, and one grandchild, Kash. Lynn and Alan enjoy camping, four-wheeling, and spending time with their family. Emmy Jo graduated from the dental assisting program at Kirkwood Community College in 2004. She loves helping patients maintain and achieve beautiful and healthy smiles and getting to know her patients and their needs! Emmy Jo and her husband Matt have two children, Charlee and Oliver. In her spare time she enjoys antiquing, being outdoors and watching the Iowa Hawkeyes. Cathy works in our front office, where she takes care of a range of tasks. She reviews treatment plans with patients, verifies insurance benefits, helps with paperwork, handles billing, and schedules visits. The best part of Cathy’s day is time with her family and being a grandma. She’s been married for more than 30 years and has three daughters and three terrific sons-in-law.